According to new, improved performance tests of Intel Core i9-9900K and AMD Ryzen 7 2700X processors, the first one is better by 12% – which, considering the difference in prices, is quite a small advantage. 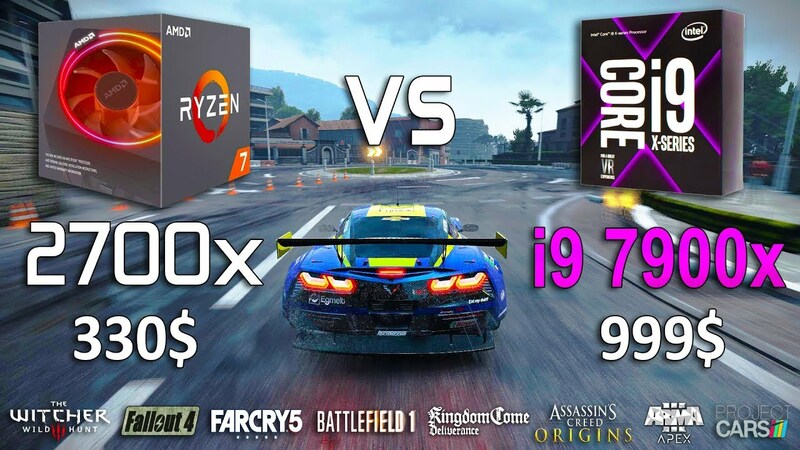 After the controversy that erupted a few days ago after the Principled Technologies published comparative tests of the i9-9900K processor and Ryzen 7 2700X, the company decided to partially change its research methods and publish another comparison of the performance of the two central units. The results are not particularly beneficial for Intel, because although its equipment still dominates over the offer of direct competition, the advantage has dropped from 50% to just 12%. And it is worth keeping in mind the difference in prices of both processors – i9-9900K costs about 530 dollars, and Ryzen 7 2700X – 319 dollars.